Gracing UNESCO's lists of the world's 'intangible cultural heritage', there is much more to French cuisine than Valentine's Day meals and frog's legs. Complex flavours are masterfully layered together using basic yet essential techniques, creating food that makes you slow down and savour every bite. With food as tempting as this in the country's gastronomical canon, we just had to include France in the Expedia World on a Plate challenge. World on a Plate celebrates the foodie capitals of the world: those holiday destinations that leave our bellies rumbling long after we have returned home. This month it's the turn of France and with such a vast array of food found across its different regions, you certainly won't be short of inspiration! The first place that springs to mind when many people think of French cuisine is Paris, and for good reason! Here, haute and nouvelle cuisines reign supreme, alongside classic French favourites such as melt-in-your-mouth macarons and tantalising crème brûlée. In fact, Paris is the heart and soul of French patisserie. A colourful array of éclairs, tarts, macarons, profiteroles and mille-feuille line window displays along Paris's bustling streets. But Paris isn't solely reserved for sweet-toothed travellers. The city is also known for escargot and cuisses de grenouille: snails and frog's legs - French delicacies. The French coast is a seafood-lover's paradise. Freshly caught fish grace restaurant plates in picturesque towns, and visitors eat against the peaceful backdrop of the ocean. 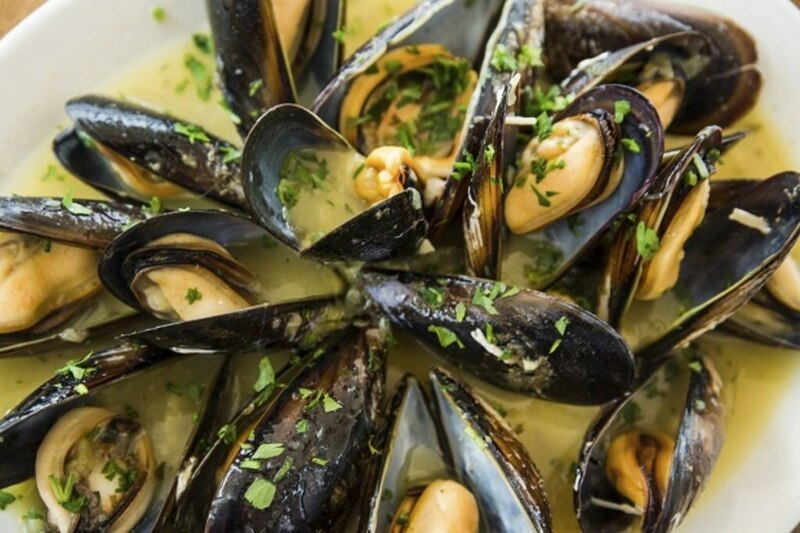 If shellfish is what really gets your taste buds dancing, head to Brittany for a taste of some of the finest oysters, lobster, crayfish and mussels in the world. In fact, the world famous dish, moules marinières, is something of a local delicacy. Normandy is also a seafood mecca, renowned for its scallops and sole. There is one additional delicacy here, however, that doesn't hail from the sea... camembert. 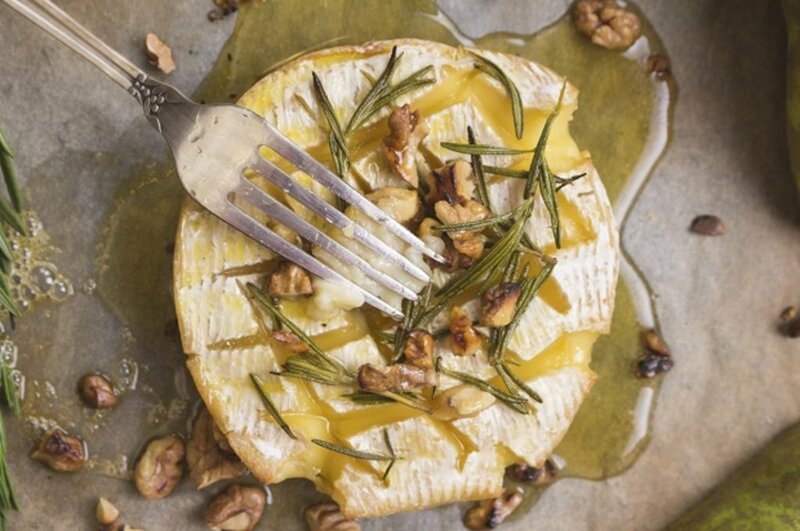 First produced right here during the late 18th century, camembert is one of France's finest exports, especially when baked and accompanied with some of Normandy's best rustic bread. French cuisine is a lot more varied than many people give it credit for, especially in places like Corsica. Here, a strong Italian influence permeates the dishes, with plates becoming decidedly more rustic. 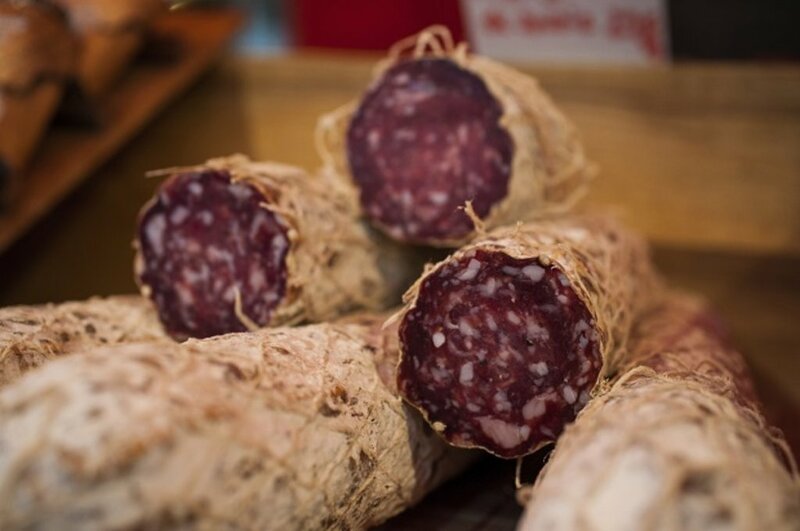 Earthy meats such as wild boar are paired with onions, carrots, garlic, fennel and chestnuts to make civet de sanglier (wild boar casserole) - Corsica's signature dish. Lamb is also popular here, especially when lovingly slow-roasted with garlic cloves, rosemary and potatoes. Magnifique! Does French cuisine fill you with amour? 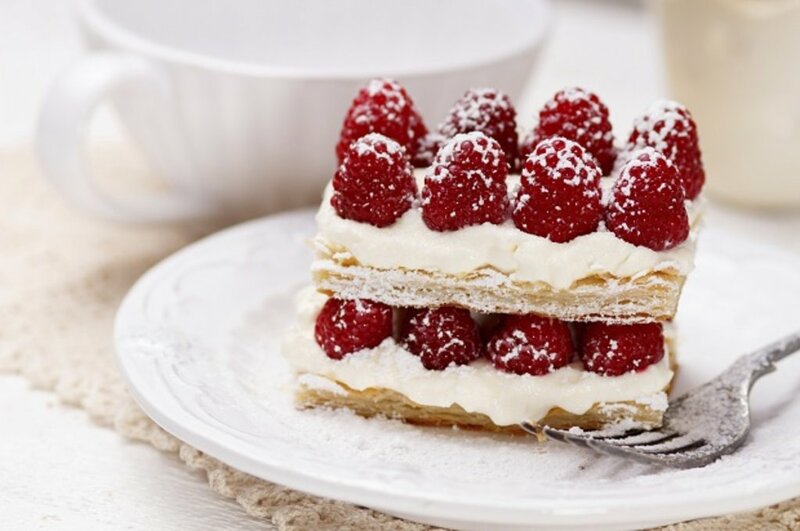 Do you like to experiment with French recipes in the kitchen? Then why not take part in our French World on a Plate challenge? Simply tag pictures of your creations with #expediaworldonaplate on Facebook, Twitter or Instagram, so we can take a peek and even share some of our favourites!